SweetRush-Cisco collaboration yields training video that impresses American Business Award judges with its visual quality and minimalist approach. 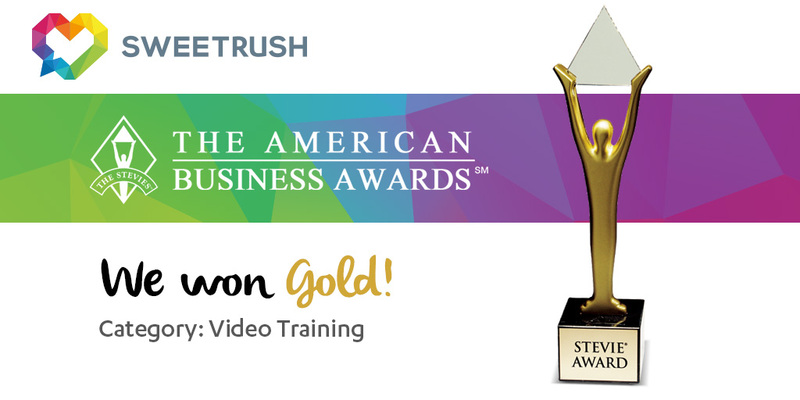 San Francisco, Calif., June 13, 2016 – SweetRush Inc. and Cisco Systems, Inc. were recently named the winner of a Gold Stevie® Award in the Video Training category at the 14th Annual American Business Awards. The judges’ comments emphasized the video’s creativity and high quality. The popularity of the original, award-winning video led to a request to create a modified version for recruiting, which is available on Cisco’s YouTube channel: Cisco: Now Hiring the Engineers of Tomorrow. Cisco is a worldwide company with 380 global sites doing business in more than 165 countries. Customers include Enterprise, Service Providers, Commercial and Public Sector.